For divorcing NYSLRS members, any division of your retirement benefits must be stated in the form of a domestic relations order (DRO) – a court order issued after a final judgment of divorce that gives us specific instructions on how your benefits should be distributed to your former spouse. Without A DRO, NYSLRS Will Not Provide Your Ex-Spouse Any Portion of Your Pension. 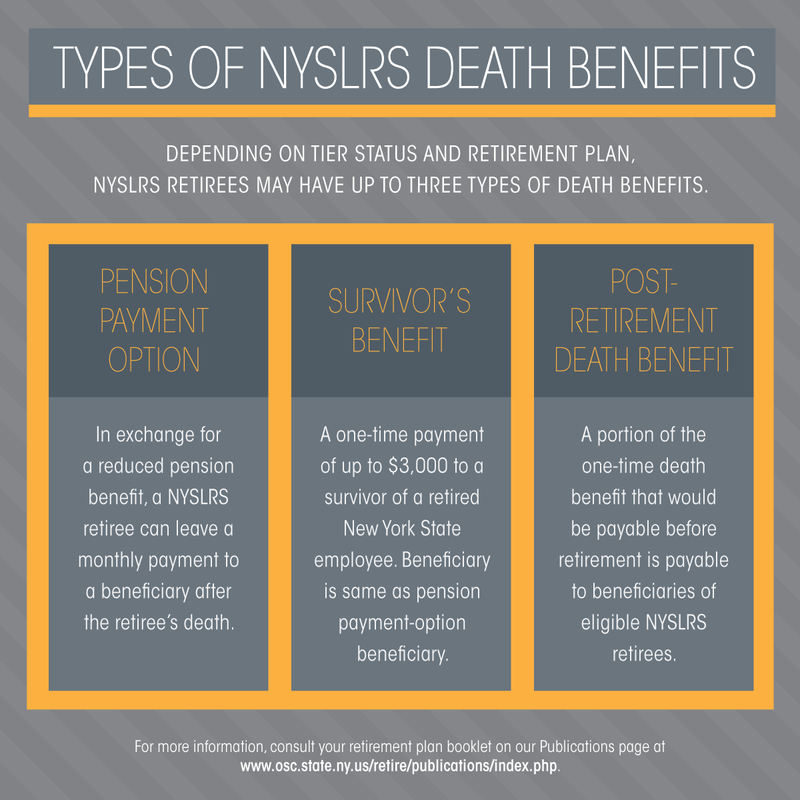 The pension that you receive is a benefit held in trust by NYSLRS and you are considered the beneficiary of that trust. You cannot assign retirement benefits to another person and, because NYSLRS has no legal relationship with an ex-spouse, no payments will be made to an ex-spouse based on a separation agreement or judgment of divorce alone. The DRO must be signed by a trial court judge and entered with the appropriate County Clerk’s Office before it can be implemented. 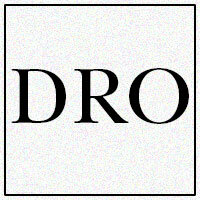 Our Matrimonial Bureau may review your DRO for compliance with the law before you submit the draft order to the court. This way, if the DRO does not meet the requirements, you will have a chance to make revisions. 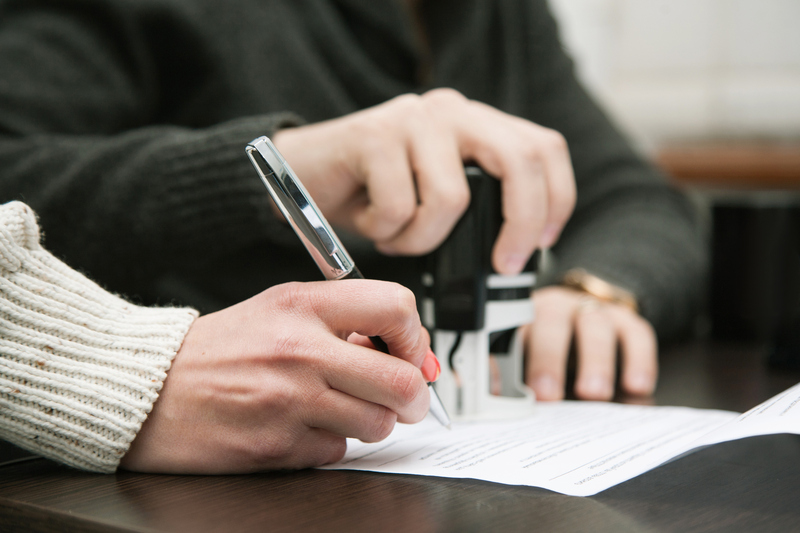 We require a certified copy of the signed DRO and a copy of your judgment of divorce prior to implementing the terms of the DRO. Payments to your ex-spouse will start when your retirement benefit is calculated and finalized, and will be retroactive to your date of retirement if we receive the DRO and judgment of divorce before your retirement benefit is finalized. Change your beneficiary designations on your retirement benefits after your divorce. It is especially important to review your beneficiary designations to ensure your benefits will be distributed according to your wishes. Effective July 7, 2008, beneficiary designations for certain benefits are revoked when a divorce, annulment or judicial separation becomes final. 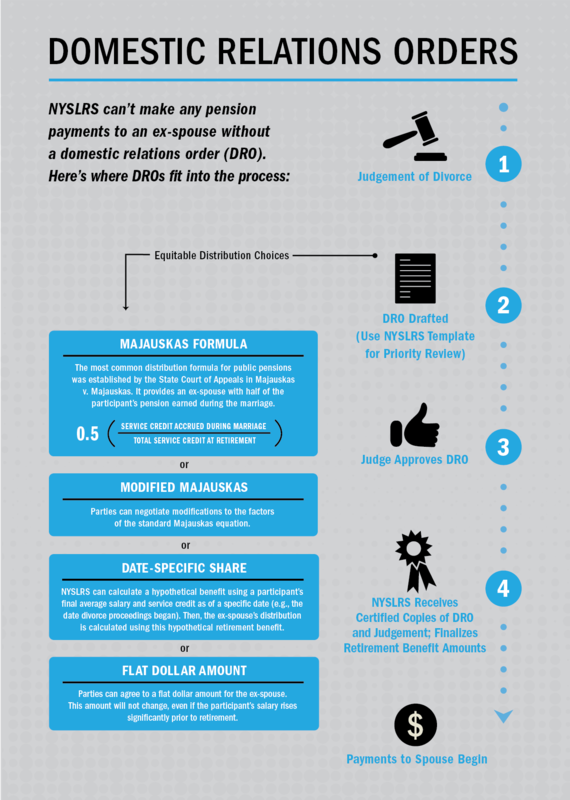 Please read our Guide to Domestic Relations Orders and review our DRO FAQs before you finalize your divorce. 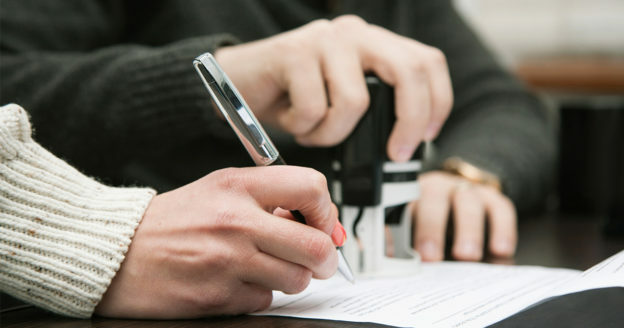 He or she can help you ensure the DRO you submit to the court fairly represents the intentions of the parties. We recently developed an online worksheet, which helps you create your own DRO easily in the proper format. Just enter your tier, plan, employment status and answer the questions that follow. Then, submit a copy of your proposed DRO to us for review before you submit it to the court. You can email it, along with scanned copies of your judgment of divorce, to our Matrimonial Bureau at dro@osc.state.ny.us. DRO proposals that are prepared using this form will be given priority review. If you have any questions about divorce and your benefits, please contact our Hearing Administration & Matrimonial Bureau staff by email at dro@osc.state.ny.us, by writing to 110 State Street – Mail Drop 7-9, Albany, New York 12244, or by fax at 518-474-7794. Content last revised April 8, 2015. This entry was posted in General News, Members and tagged beneficiary designations, Divorce, Domestic Relations Order, DRO, ERS, Information is the Key, know your benefits, members, New York State & Local Retirement System, NYSLRS, PFRS on April 8, 2015 by NYSLRS. One aspect of retirement planning some members may not consider is how a divorce may affect their retirement benefit. In New York, retirement benefits are considered marital property and can be divided between you and your ex-spouse. While some divorced couples may choose not to divide retirement benefits, it’s important to think about what you will need to do if your pension will be affected by divorce. The Preparing for Retirement 7-part video series discusses the main aspects of retirement planning to help NYSLRS members nearing retirement make good, informed decisions for the future. In Part Five – Divorce and Your Pension, you’ll hear about how if you are divorced, your ex-spouse may be entitled to part of your pension. NYSLRS needs a valid domestic relations order (DRO) on file so we can have the instructions on how your pension benefits should be divided. You’ll also learn what resources NYSLRS has available to help you construct a DRO, if needed. Content last revised August 17, 2016. This entry was posted in Breaking News, General News, Members, Videos and tagged benefits, consultation sites, Divorce, ERS, Information is the Key, know your benefits, marital property, New York State & Local Retirement System, NYSLRS, PFRS, Preparing to Retire, retirement planning on August 27, 2014 by NYSLRS.